The man suspected of killing three people and himself at a veterans home in northern California on Friday served in Afghanistan, and had struggled for years with PTSD. Albert Wong was a former patient at the home, and had reportedly been expelled days earlier by one of his eventual victims. Wong was unable to get the treatment or help he needed after returning from Afghanistan, but seemed hopeful about his future at the home, friends told local media. The man suspected of killing three people at Veterans Home of California in Yountville, California on Friday, was an Afghanistan war veteran praised a “hero” during his deployment, but he struggled with deep-seated post traumatic stress disorder after his return. 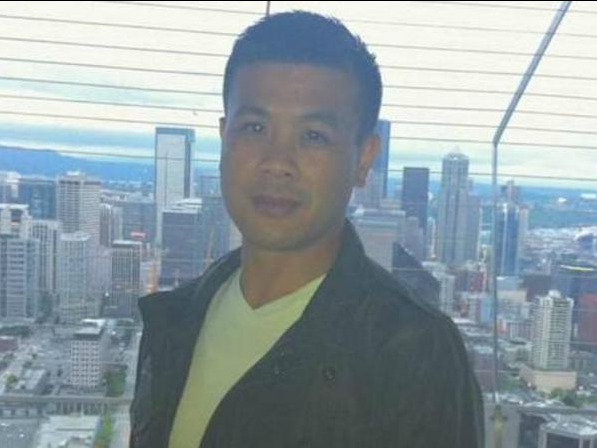 Albert Wong, 36 of Sacramento, served with distinction in Afghanistan from April 2011 to March 2012, the Los Angeles Times reported. One of his friends from basic training, Richardo Saenz, said he was shaken by the news of Wong’s alleged murders. 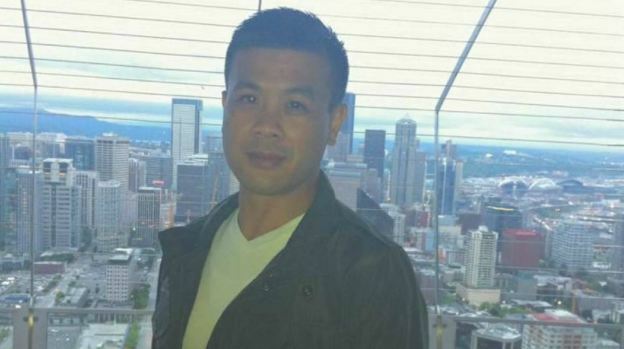 Wong was found dead by law enforcement officers at the Veterans home after a daylong hostage standoff with police. He had reportedly walked into a going-away party the home’s staff were throwing, and barricaded himself in the room with the hostages after several others were able to escape, according to the Napa Valley Patch. Law enforcement found his and the three hostages’ bodies seven hours later. The three victims were identified as the home’s executive director Christine Loeber, psychologist Jen Golick, and psychologist Jennifer Gonzales. Wong had a difficult upbringing in the foster care system after his father died, and the military was one of the few support systems he had, according to the Bee. Following his return home from his deployment, he wasn’t given financial support from the GI bill to pay for some classes he had taken, and ended up homeless after leaving a Veteran Affairs program, all without a treatment plan for his PTSD. He was a patient at the Yountsville home at one point, according to the LA Times, but the San Francisco Chronicle reported that Golick expelled him from the facility for unknown reasons. Saenz said Wong should have reached out for help with his illness and living situation, but never did. Saenz said he had offered to take Wong in to help him, but he refused. “He had nobody to turn to. He was ashamed to ask for help. He didn’t know his family,” Saenz said. Cindy Sherr, who took Wong in after his father died when he was young, said he was deeply affected by his time at war. But Sherr said Wong had been optimistic about his treatment at the Veterans home. “I think I’m going to get a lot of help from this program,” she said he had told her. Investigators are still piecing together whether his dismissal from the facility may have played a role in his actions.